If you've been to the beach, you've certainly had mishaps or forgotten something that made you feel uncomfortable during your stay, or got you to spend more to get what you needed. 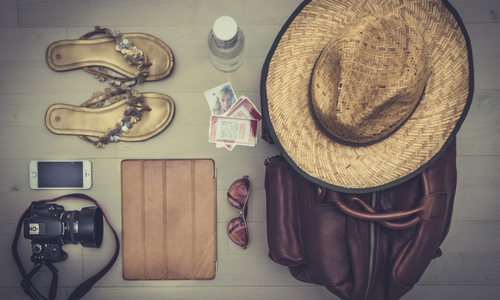 For this reason, we came up with the following tips, hoping you’ll write them down and follow them when packing for your next vacation. 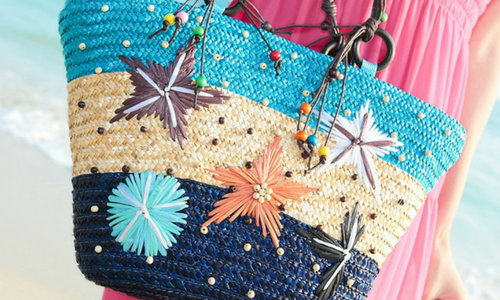 Store everything in a wide beach bag with zipper and preferably woven and resistant. 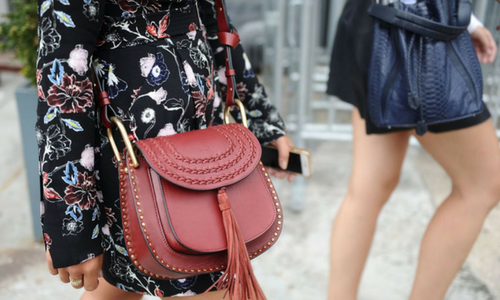 In Mexico, you can find these kind of bags, handmade and of excellent quality. Although you can easily buy one on the Internet. 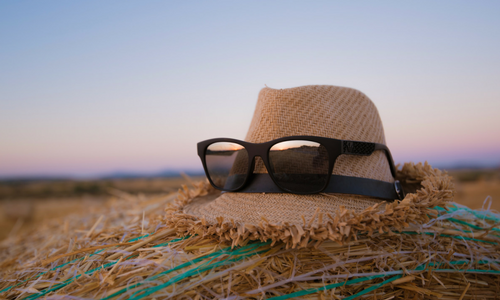 Always bring several types of sunscreen, sunglasses, a hat, etc with you. Although it sounds very obvious to say, sunglasses are a must for the beach. Unfortunately, many lose them on the road because they have nowhere to put them. For the beach, a regular hard case could be uncomfortable because it takes up a lot of space and could get damaged. We recommend you take them in a silicone case that you can also buy online or in any mall. The sunscreen can be a complicated thing to buy because of the infinite variety in the market. If you are not sure what type to get, this table will work as a guide to know which one is right for you. Bring a bag that includes beauty items such as comb cream, a brush, rake, deodorant, a body mist and other basics such as lip balm with UV filter and antibacterial gel. The comb cream will make it easier for you to fix your hair after swimming, in case you plan to continue walking the same day and cannot return to the hotel. Rakes are important for any emergency hair removal. We do not recommend that you bring hair removal cream because, apart from the fact that it takes longer to take effect, it could end up contaminating the water. On the other hand, the body mist can be the best option to smell good and stay fresh. We do not recommend wearing perfume because, in addition to being heavy, it could break and contaminate the environment. Include a bag with distraction items: books, headphones and magazines. In another one, put the chargers and / or batteries for your phone, tablet and camera. Bring a camera, preferably water resistant. If you do not have one, you can use your Smartphone. Nowadays, many are already water resistant, however, in case you do not have one, you can always put it inside a case that allows you to immerse it and take the best shots. Of course, do not forget your clothes and a light towel. Take, preferably, denim shorts, a beach wrap, skirt or woven dress and a spare bathing suit to avoid walking with a wet suit. Include a bag with your sandals. Use a small and preferably crossed wallet to store your passport, cell phone and any other valuable item. Now you know the most practical and comfortable way to survive at the beach and prevent (almost) any unforeseen circumstances. If you are going to take part in other specific activities, such as diving, sea trekking or swimming with dolphins, we advise you follow the recommendations of those responsible, especially regarding the use of sunscreen and moisturizers. 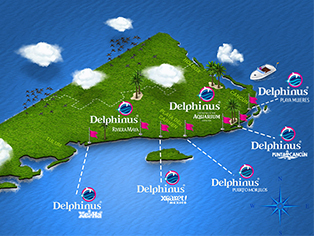 At Delphinus, we want you to have an exceptional vacation, with every possible comfort. Discover our habitats and make the most of the benefits we have for you.